Note: This ammo is subsonic. Runs great . . . 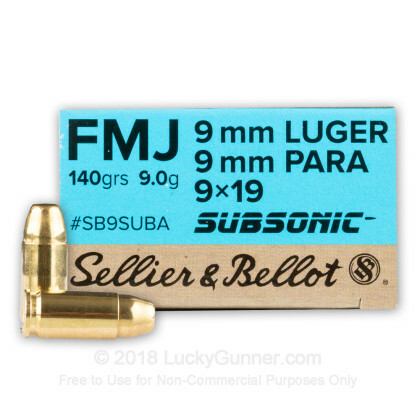 Highly recommend trying a subsonic 9mm round of about 140gr. You will see a totally different shooting experience. 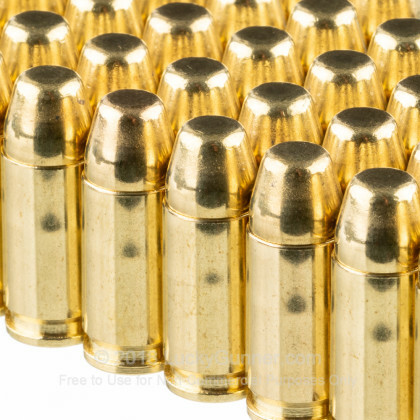 The heavier round is not at all "whippy" like the typical 115gr target round you see at the local box-mart. The difference? More of a push than an snap, faster follow up shots, more accurate, more pleasant shooting experience. 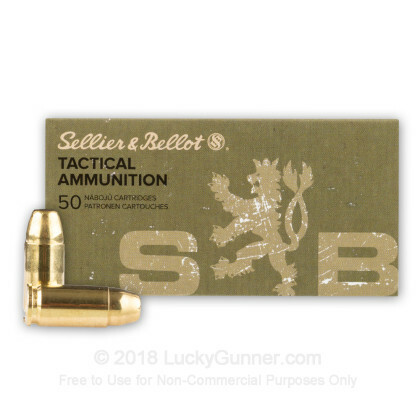 Yes, the price is a little higher but it is worth it to give the 140gr round a try. BTW, the performance of this round is slightly different - in a good way - than that of the 147gr round. Definitely worth a try; you won't be disappointed. Great customer service and usual quick shipping from LG. 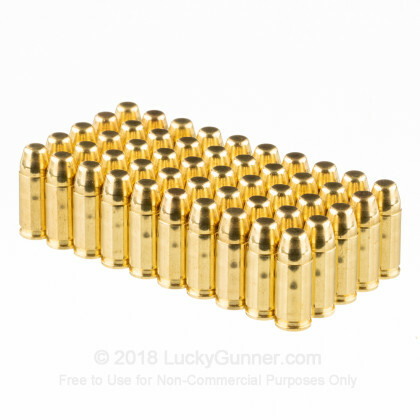 Nice Ammo. Very pleased with performance at the range and quality for the price in today's market. Lucky Gunner did a great job getting me ammo quickly. I have ordered from several internet sites. 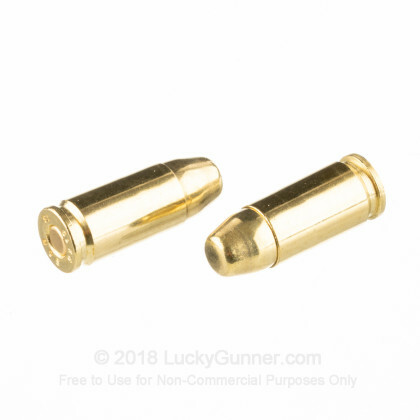 By far, Lucky Gunner was the best for in-stock ammunition. Used S&B for years, back when it was affordable to shoot 30 rd sticks all day. Can't say enough about Lucky Gunner !!! Had it in stock and WOW ordered it on Tuesday with some Fiocchi subsonic for a weekend application! BAM it was at my house on Friday in plenty of time! Had to stand down... but the F. is slightly quieter than the S&B, but S&B subsonic is slightly cheaper! I highly recommend both brands. This actually a review on my third order for this cartridge. It makes for an excellent practice round, and a good competition round due to soft report and low recoil. Only down-side is that it is often hard to find. 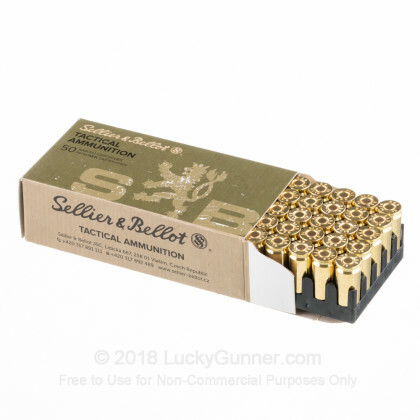 I purchased two boxes of this ammo and sent one box down the pipe (PPQ 9mm) today. These would make excellent competition rounds as report is soft and felt recoil VERY low. All - in - all, an excellent precision practice round. I'll be ordering again. worked exactly as it should have.